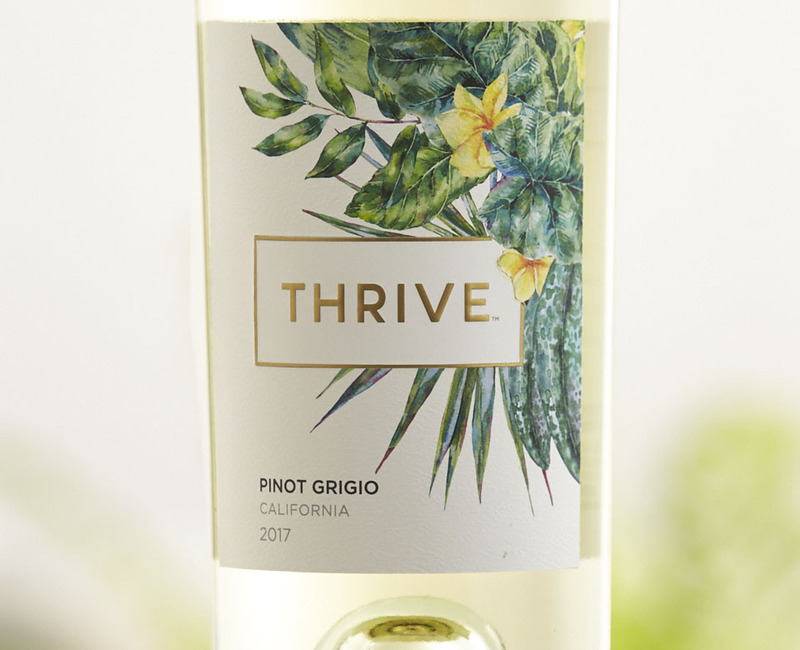 Crisp, Bright, Refreshing Wines Crafted In A Distinctly California Winestyle. 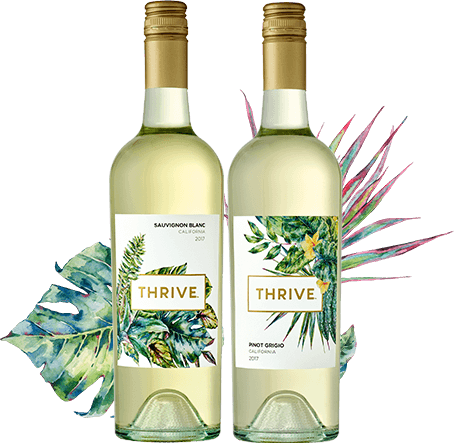 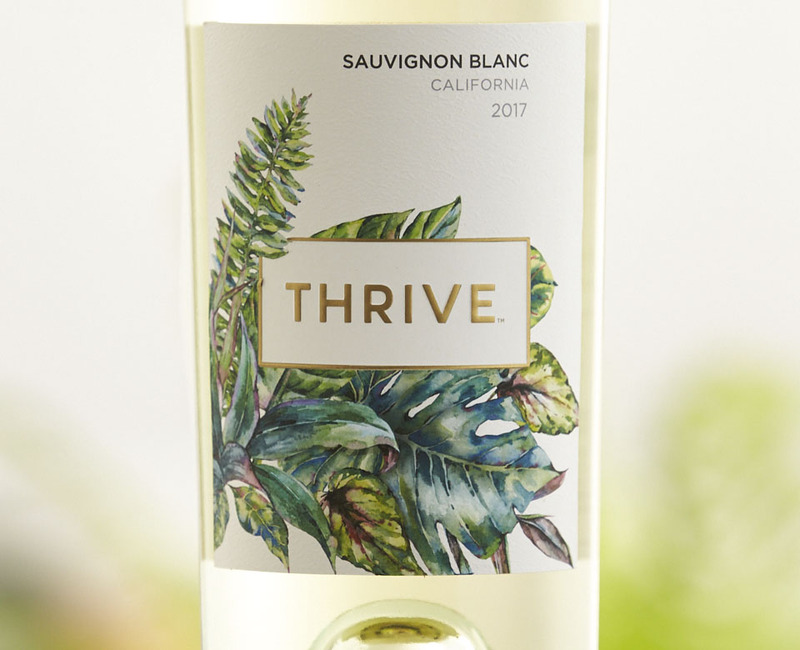 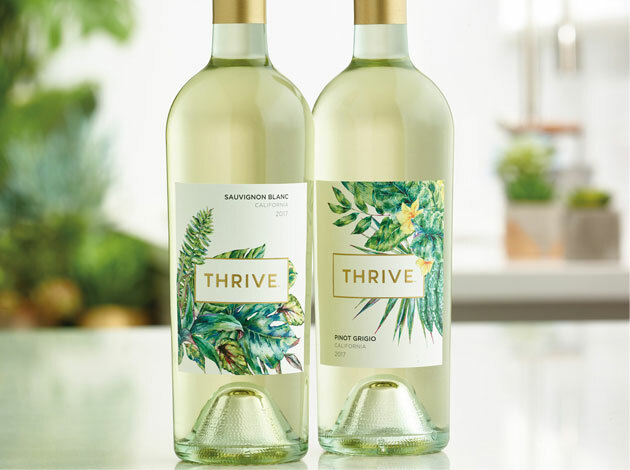 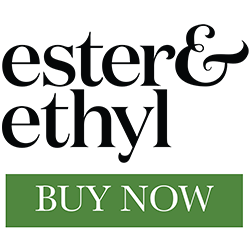 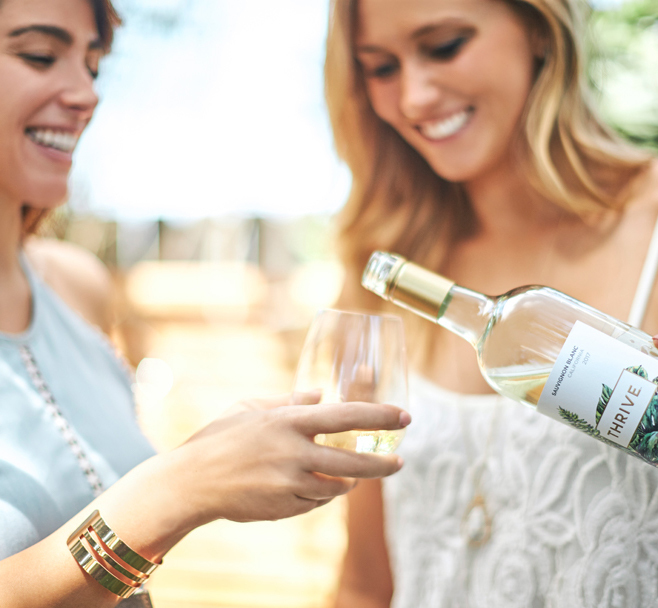 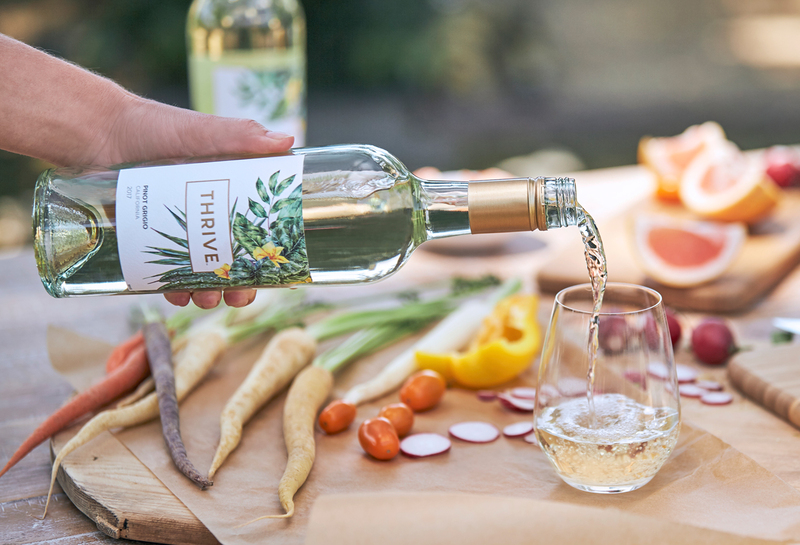 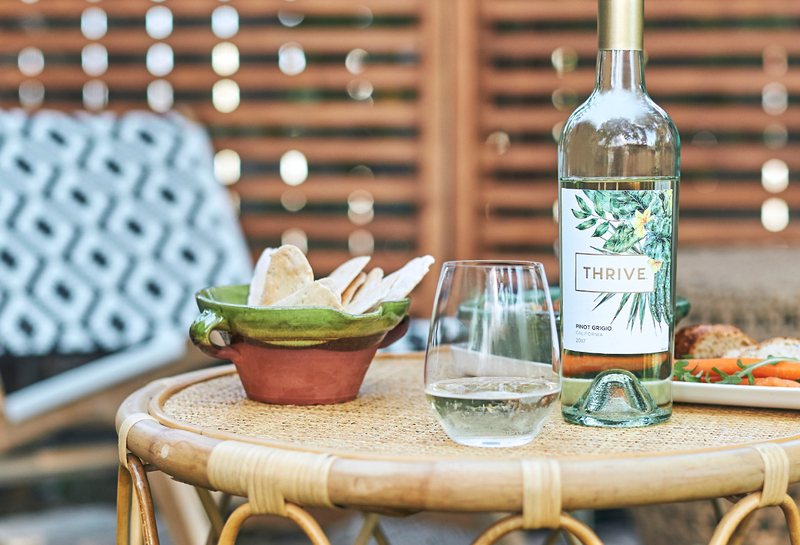 Our premium-quality California white wines are bright and lively. 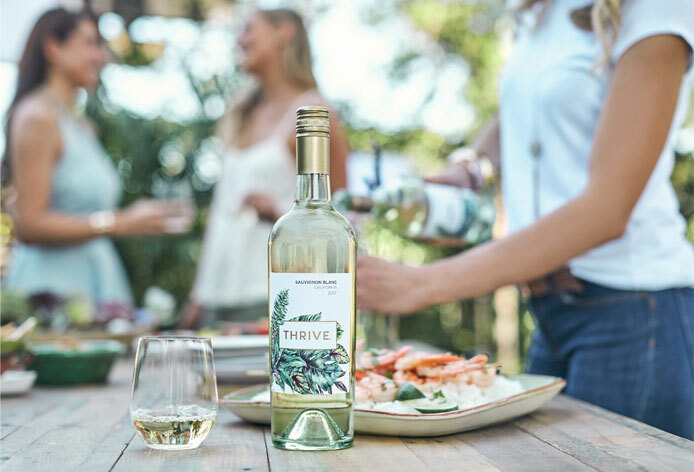 They offer refreshing flavors that will lighten every moment, whether you’re treating yourself or sharing with friends. 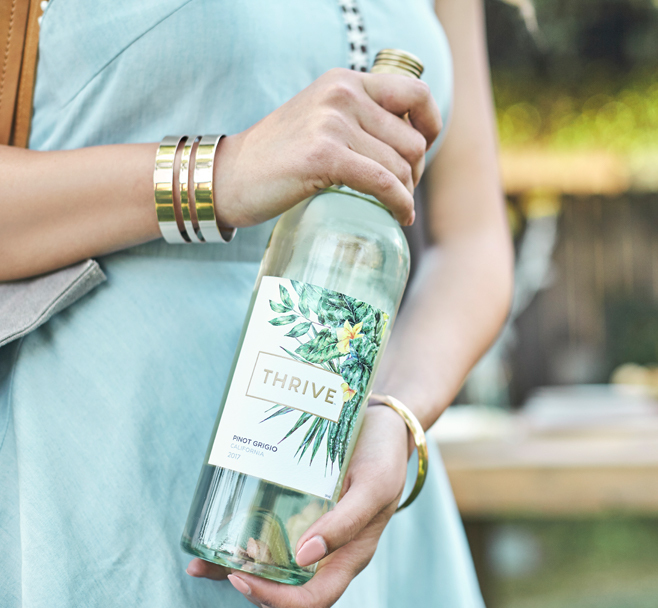 Choose to embrace the day.